Individuals who volunteer to be mentors often do so for the intrinsic value they receive from carrying out this role; for the purpose of giving to another colleague. For people who are younger or less experienced, mentors who share their knowledge and experiences with mentees can change the world for that person. In addition, there is a type of intrinsic or good feeling when you watch someone grow, develop and advance in his/her career knowing that you as a mentor had a hand in helping that individual move forward. Mentors often receive reciprocal effects on their own career by investing time in another's career and by investing in the future of the organization. Mentors report a high degree of satisfaction due to their direct influence on the development of individuals. Working with mentees for the purpose of developing them can be highly motivating. This is supported by research that states that mentors often get confirmation through helping less experienced individuals with their personal and professional development. Mentors often report an increase in feelings of self-worth. Working with mentees to open doors, conveying their values, as well as helping the development of skills/competencies will often give rise to increased personal satisfaction. 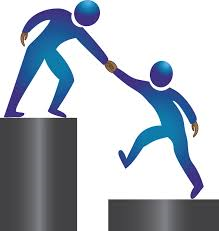 When a mentor invests time in the mentee’s career, he/she obtains an added benefit for his/her own career. For example, completing a project through a mentee builds one's organizational reputation for project completion. Moreover, the mentor may become identified as a "star-maker" which can attract additional high quality mentees to the mentor's division or department. Mentors often invest effort because of the satisfaction gained from knowing their experiences and work may be used and continued on through another individual. Mentors receive feedback and a fresh perspective from the mentee through interaction and opportunity to reflect on their own practices. Many times we become stale or settled in the way we do things – we don’t tend to think in new, creative ways. 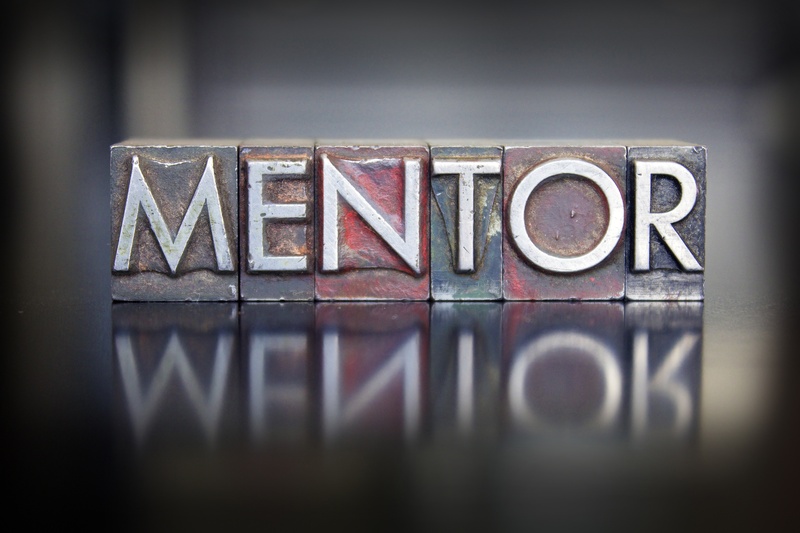 Mentors frequently find that well trained mentees provide significant assistance in the implementation of new programs, provide a fresh perspective on ideas for current and future projects, and supply a source of feedback for existing programs and policies. Mentors can receive valuable information through association with certain mentees and may increase generational awareness. Mentoring helps participants keep "in touch" with other parts of the organization and, thus gain a wider perspective on global organizational problems. Valued information may be gained through the association with certain mentees; such as information pertaining to the organization as a whole, to a specific division or department or program, or to an individual or a group of individuals. The mentor's confidence in their own abilities and their overall subject matter competence can be increased through teaching someone else. Teaching allows the mentor to rehearse, practice and improve their own skills, abilities and methods. Mentoring offers opportunities to become familiar with talent in the organization and provides the ability to get to know a more diverse set of people which in turn offers exposure to diverse thoughts, styles, personalities, etc. Mentoring promotes the concept of a matching and pairing based upon developmental needs and not interpersonal likes and similarities. There is much more of a chance of getting to know other individuals not like ones self – thus supporting diversity and inclusion. Within most organizations there is a great storehouse of talent that may never be recognized because most mentors interact mainly with those individuals that directly affect their own job. By having a mentoring partnership with an individual that is outside of one’s own function, you are able to observe many different individuals and obtain insight into their talents. To view our mentoring webinars on-demand and to register for our upcoming webinar on Recruiting Mentors: How to get qualified mentors that volunteer to be in your mentoring program, please register here register here.